Two new faces have joined Ralph Roberts Personal Training. Robert Muncy and Zachary Rosas are now interning with Ralph once a week. 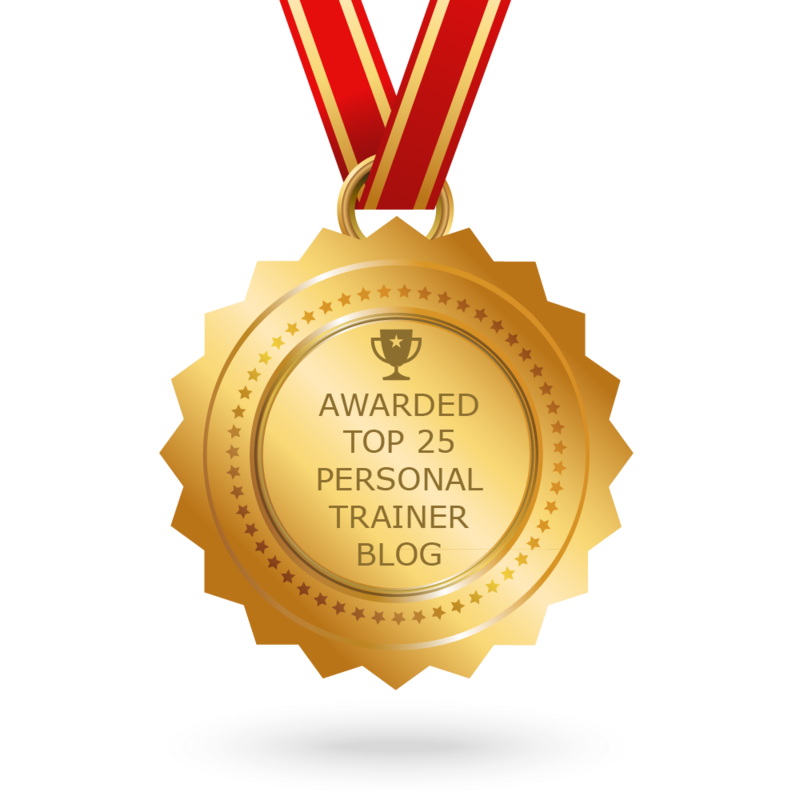 They are shadowing Ralph to learn various exercises and how to approach clients during training sessions as well as creating mock workouts after hours to see how being a personal trainer is done. They will also be training to learn the day to day operations in managing an athletic club. Robert Muncy, 18, is a senior at Canyon High School. He is a black belt with over seven years of martial arts training. Robert is a self-motivated leader and dedicated team player – not only with his peers but also with everyone he comes across, making him the perfect candidate for this internship. Zachary Rosas is a freshman at West Texas A&M University, majoring in exercise and sports science. Zachary’s goal is to become a personal trainer and one day own his own athletic club. Playing sports at an early age and all throughout high school taught him the benefits of living a healthy lifestyle. He reached out to Ralph to ask him to be his mentor, give him advice on how to approach clients and how to be the best he could possibly be. Not only are both these young men on the track to become nationally certified personal trainers, but they also want to be leaders in the community – this is why they’ll excel. This internship program will get them ahead of their peers.